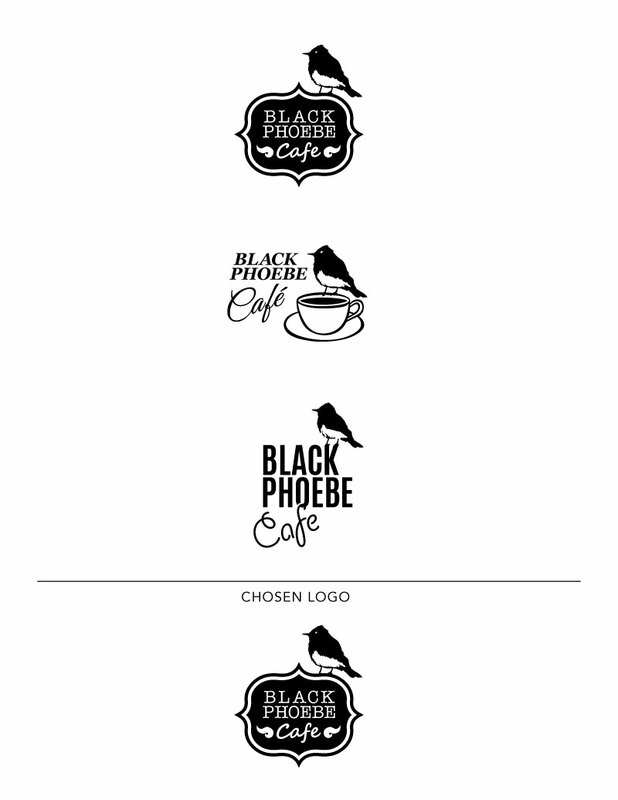 Logo concepts for the Black Phoebe Cafe. The client's wish was to have a Black Phoebe in the logo. The Discovery Source is a developer and retailer for educational products, learning materials and manuals for teachers and educators. The client’s inspiration was a photo of a sun, taken from space, showing planet earth and the sun just emerging on the rim. This was valuable input and made generating targeted logo concepts very clear. After presenting 3 logo concepts, the chosen concept was then ready for different color explorations.